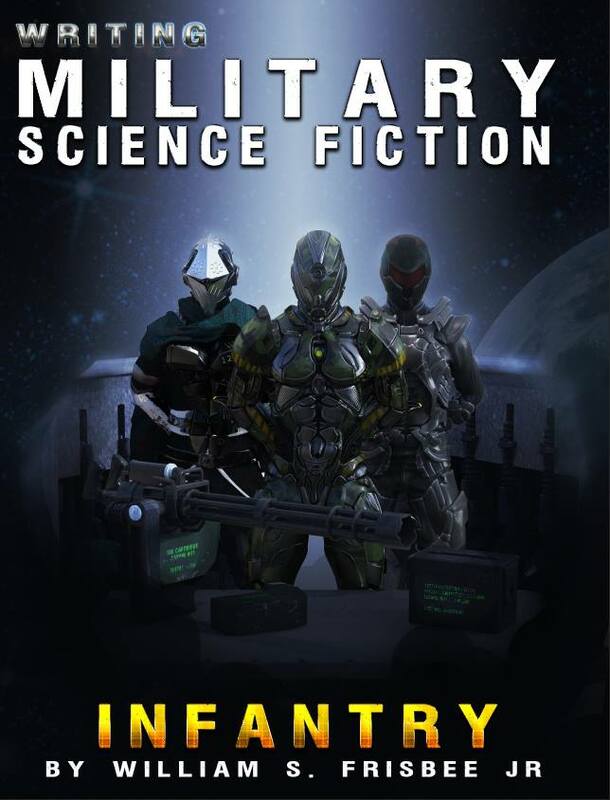 A crucial reference for writers of military science fiction and a priceless resource for other writers. What goes on during a firefight? What does a Staff Sergeant do? A Corporal? How big is a company? How far can soldiers march in a day? What are the mechanics of an orbital assault drop? Why aren’t all soldiers equipped with machine guns? How many Marines are in a squad and what are their jobs? What is the French Foreign Legion equivalent of a staff sergeant? What does adrenaline do to a human body. This book covers things from types of armor, weapons, biotechnology, cybernetics, psionics to and so much more. While this book may not have it ALL, it tries and it has links to other resources as well. Over 250 pages of crucial information. Good for veterans and civilians. Experienced and inexperienced writers of Military Science Fiction.